Bruce counseled developers, investors and other companies, such as publicly-traded, closely-held and non-profit, with respect to the acquisition, disposition, development, construction, financing, leasing and management of real estate. His experience included the representation of commercial clients in connection with shopping centers, office buildings, manufacturing and warehouse facilities, apartment buildings and hotels; the representation of non-profit institutions, such as hospital systems and universities, in connection with acquisitions and developments; and the representation of cities in connection with urban development projects. 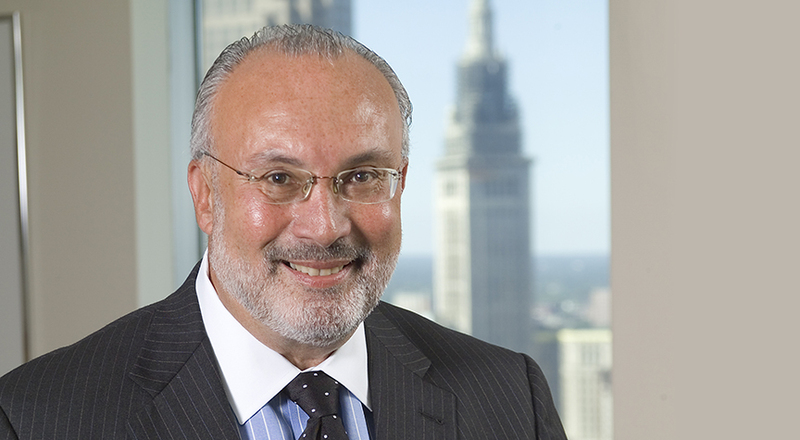 In addition to serving as general counsel for a wide range of clients, Bruce frequently was retained as local Ohio counsel by out-of-state law firms and businesses, including several out-of-state REIT’s and real estate syndicators. A former Assistant Dean and Lecturer in Law at the Syracuse University College of Law, and Instructor at Ohio University School of Business Administration, Bruce also spoke on various topics, including the formation of real estate entities, real estate dispositions and acquisitions, and construction law, before the Cleveland Bar Association, the National Business Institute and other groups. Bruce was selected for Best Lawyers in America and for the Chambers USA listing of America's Leading Lawyers for Business. He was also listed in Ohio Super Lawyers by Cincinnati Magazine, and "40 Over 40" by Midwest Real Estate News.